The company says parents can now specify the times kids aren't allowed on—either as a one-time restriction or something recurring, such as after 9 p.m. every school night. 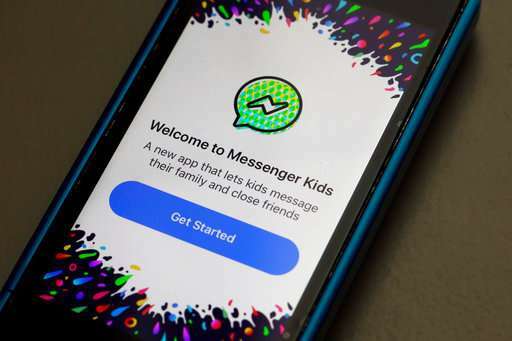 Facebook launched the messaging app aimed at kids under 13 in December. It comes with a bevy of parental controls and no ads. 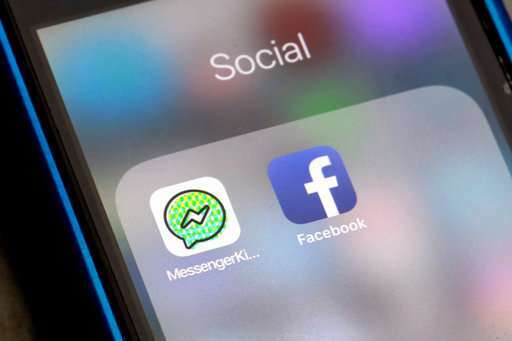 But some child development experts have called for Facebook to pull it, saying it should not be making apps for kids. It's just the latest example of a tech company offering some concession to critics who say they should tread carefully—or not at all, when it comes to hawking their wares to kids. What a joke. Facebook is a waste of any child's time! Even adults are wasting time on Facebook. I find it hard to believe that my wife would rather talk to her iphone and have her voice converted to text and sent to the recipient. Calling the person and saying what you want to tell them is ever so much more valuable than texting.